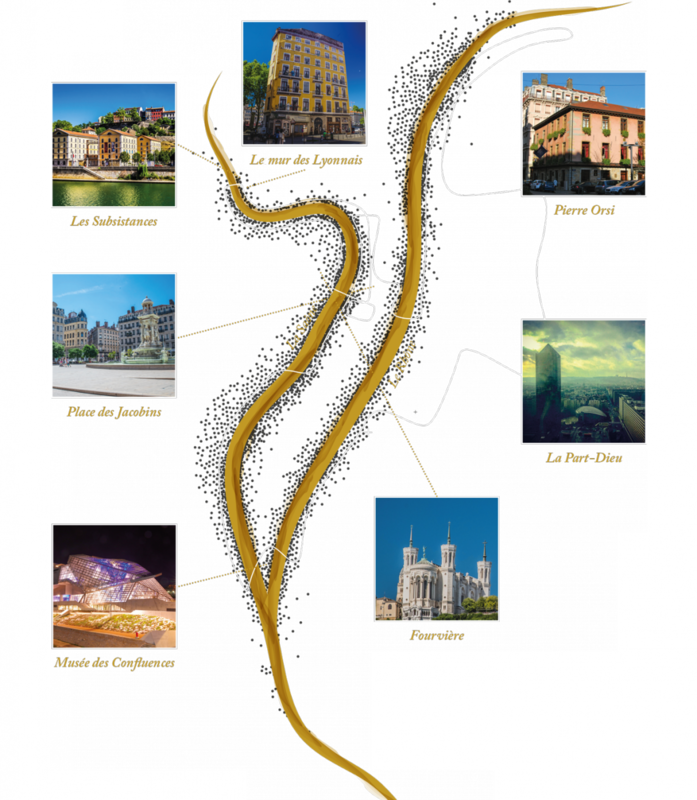 The WagonBar will take you to discover Lyon, the banks of the Saône and their colorful Renaissance heritage at the Confluence, in full mutation, landed in the early 2000s. 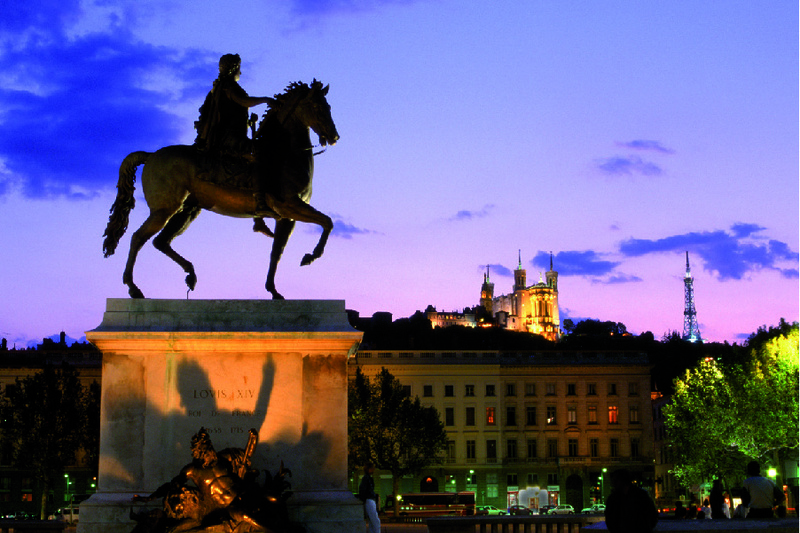 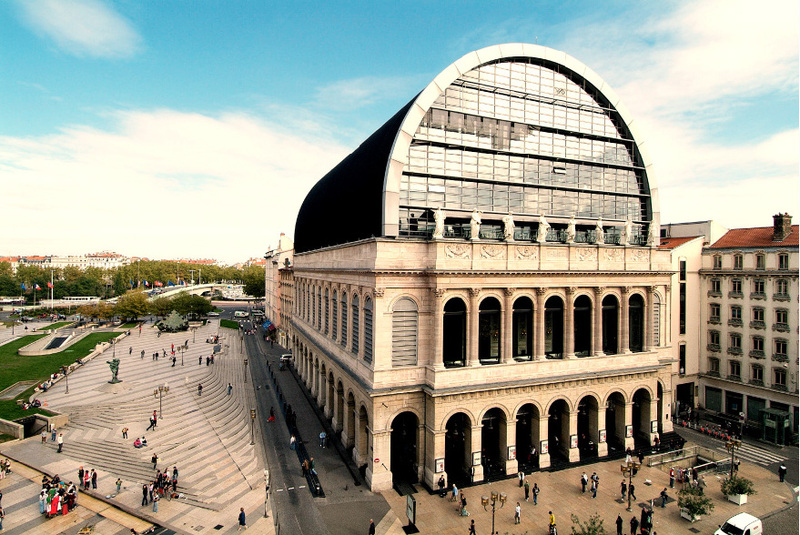 You can admire the diversity of its monuments: museums, stations, old Forts or manufactures ... A walk from 2h45 to 3h00 including a break of about fifteen minutes between cheese and dessert will allow you to appreciate the variety of ambiances, architectures and soul of Lyon. 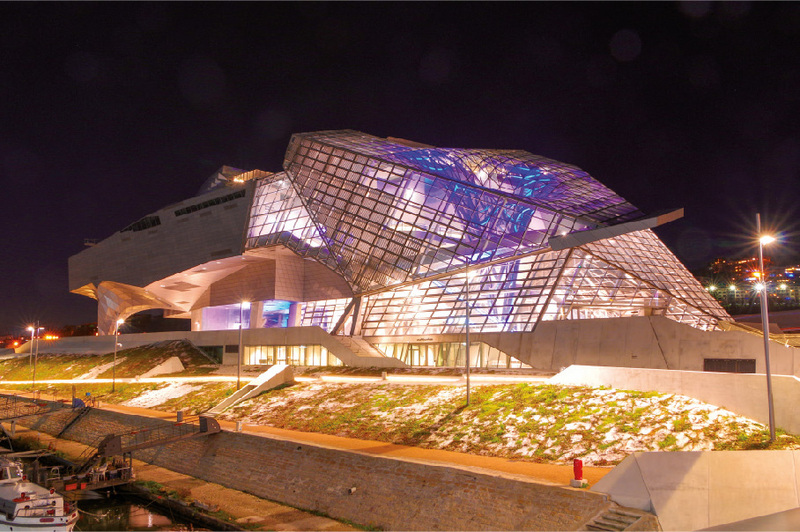 The city organized a very beautiful lighting of the buildings and the evenings take a magical turn.